A clear sky. Low around 30F. WNW winds at 10 to 15 mph, decreasing to less than 5 mph..
A clear sky. Low around 30F. WNW winds at 10 to 15 mph, decreasing to less than 5 mph. 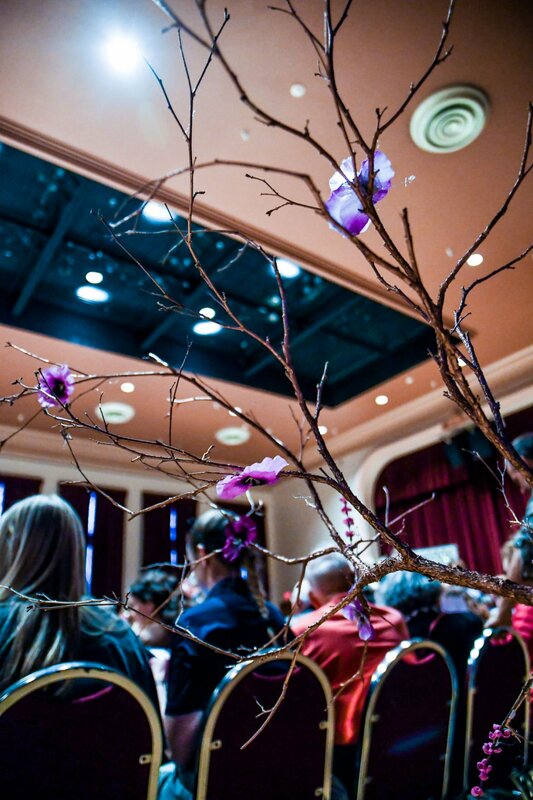 Ashurst Auditorium was decorated with flowers, plants and little trees such as this one, for the 2019 Flagstaff in Bloom Spring Fashion Show held at Ashurst Auditorium April 05, 2019. 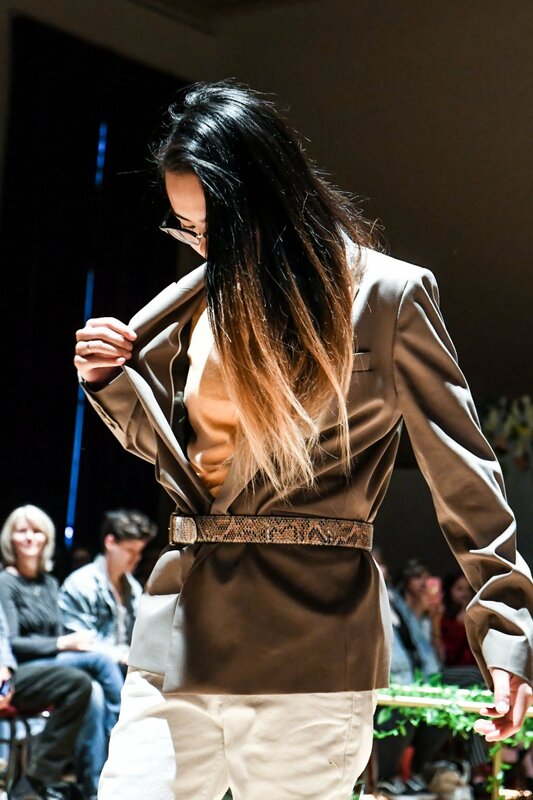 Angie Lee does a small bow as her pose during the 2019 Flagstaff in Bloom Spring Fashion Show held at Ashurst Auditorium April 05, 2019. The audience applauds for the models as they do one last walk down the aisle at the 2019 Flagstaff in Bloom Spring Fashion Show held at Ashurst Auditorium April 05, 2019. Brenna Kottmann poses with a backpack at the 2019 Flagstaff in Bloom Spring Fashion Show held at Ashurst Auditorium April 05, 2019. Patrick Walker poses for the audience at the 2019 Flagstaff in Bloom Spring Fashion Show held at Ashurst Auditorium April 05, 2019. Michael Owoaje holds open his jacket as he poses at the 2019 Flagstaff in Bloom Spring Fashion Show held at Ashurst Auditorium April 05, 2019. Kimberly Reese poses for the audience at the 2019 Flagstaff in Bloom Spring Fashion Show held at Ashurst Auditorium April 05, 2019. NAU Lyric Theater presents “The Light in the Piazza"
Officer involved shooting, Monday April 8.